Introduction to the work of one of the most important contemporary British artists. 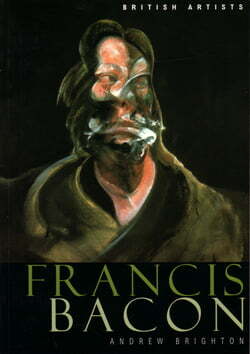 When Three Studies for Figures at the Base of a Crucifixion was exhibited in 1945 Francis Bacon (1909-1992) instantly became the most controversial painter in the country. By the end of his life his status as one of the giants of modern art was established, as was his reputation for hard drinking, heavy gambling and sado-masochistic homosexuality. Andrew Brighton casts fresh light on Bacon’s formation as an artist in gay and aristocratic bohemian London circles. He locates Bacon at the core of contesting ideas and values, while firmly grounding his reading of Bacon’s work in an understanding of his working methods and technique. Penetrating the seeming horror of Bacon’s painting this book reveals the ideas, the beliefs and the life that formed one of the most successful artists of the twentieth century. Andrew Brighton is a Senior Curator, Public Programmes, at Tate Modern. 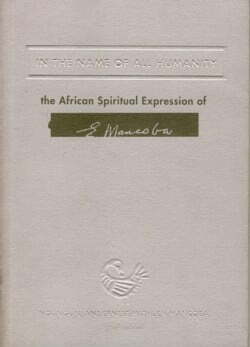 Catalogue of a restrospective exhibiton of Ernest Mancoba’s work, held at the Gold of Africa Museum, Cape Town, June 26 – September 30, 2006. 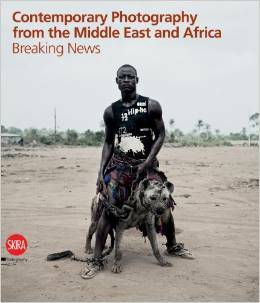 The third volume in the series dedicated to the international collection of the Fondazione Casa di Risparmio de Modena, Breaking News gathers over 120 works, comprising photographs, videos and installations, from Africa and the Middle East. 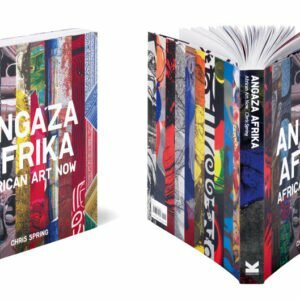 Angaza Afrika, translated from the Swahili to mean “Shed light on Africa” or “Look around Africa”, is comprehensive in its range. 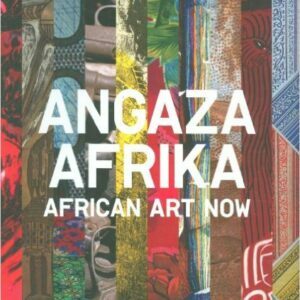 Each work will be a stunning visual and physical manifestation of the artists’ energy and spirit, such as Rachid Kora’s Sufi-inspired black and white applique work and the beautiful work of South African artist Karel Nel, who sets vast leaves from the Coco de Mer palms in atmospheric, elemental architectural spaces.